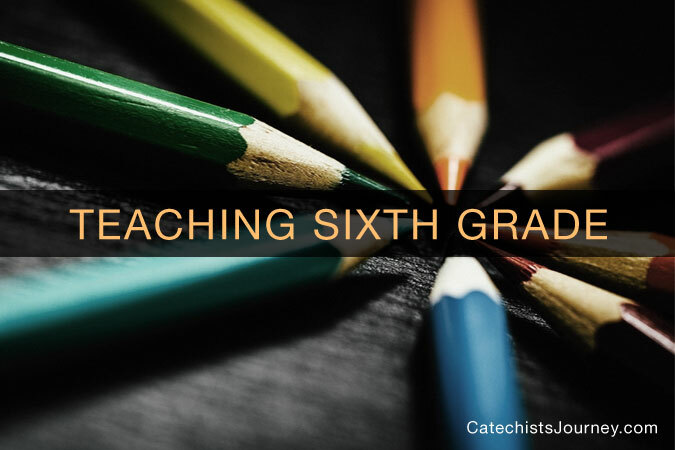 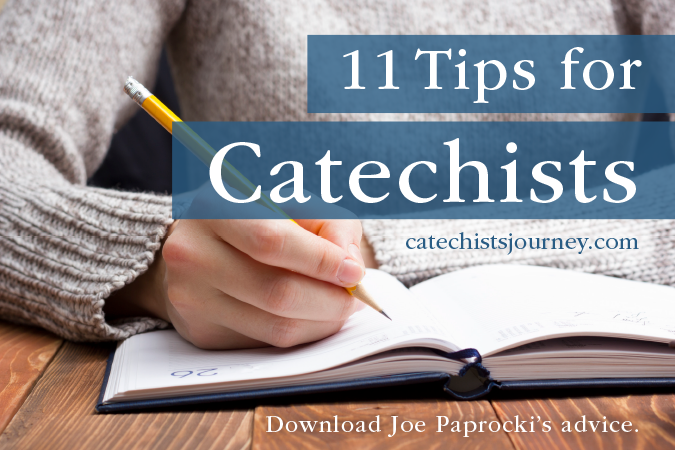 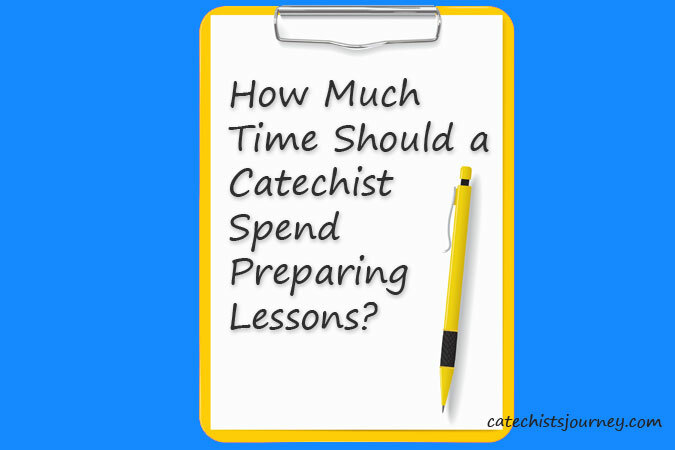 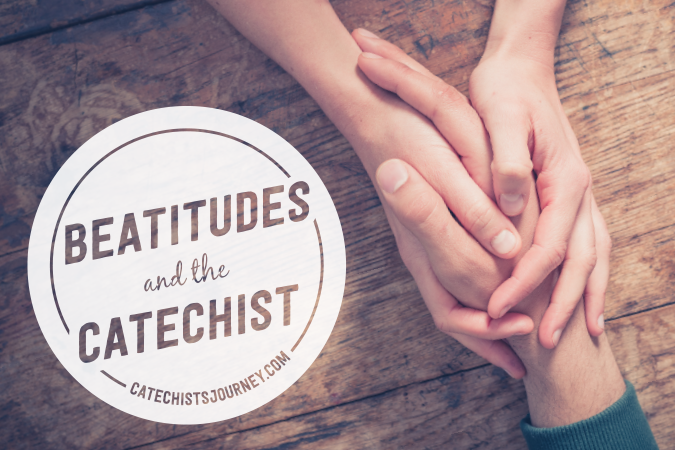 How Much Time Should a Catechist Spend Preparing Lessons? 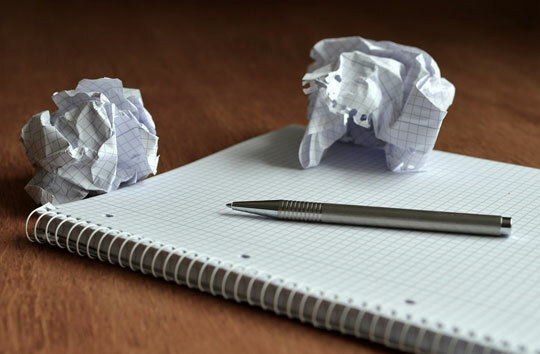 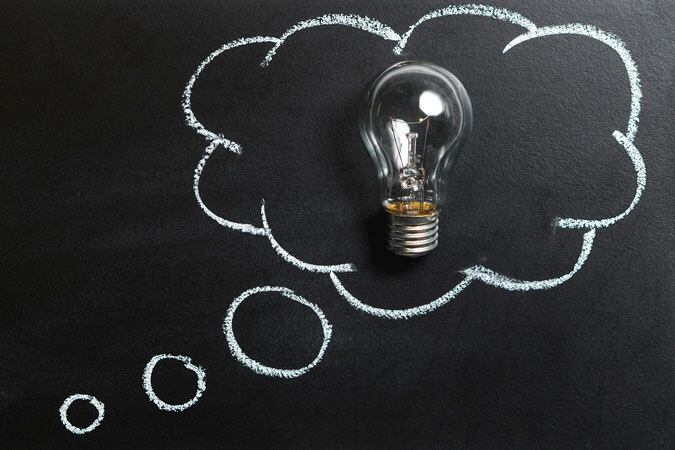 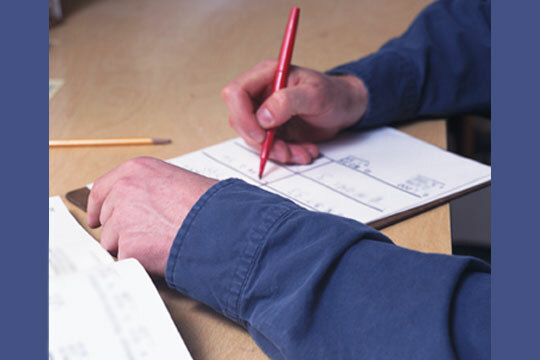 How Do You Approach Lesson Planning? 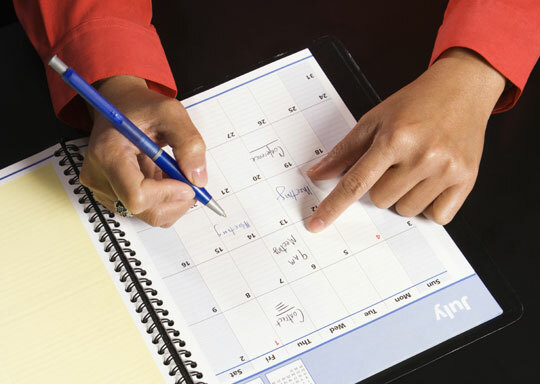 A Session Planning Form – For Your Convenience!